You will work within a team in the Digital Education Service to support the delivery of online courses on Coursera and other course platforms and virtual learning environments. We are looking for someone with excellent attention to detail, some experience in a learning technology role (broadly construed), and an aptitude for picking up new systems and software. Systematically investigate and evaluate online tools and resources that can support the delivery of online courses. 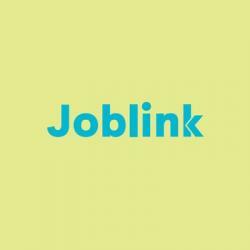 Suitable candidates to submit a C.V. to Joblink including information about availability. Shortlisted applicants should expect to be invited to an interview. Hours to be arranged to suit but must be available to work a minimum of 20hours and maximum of 35 hours per week over 5 days during standard office hours (Mon-Fri 9-5). will be filled when a suitable candidate is found.